Jump for Joy or Hopping Mad? How were their body parts arranged as they jumped? Were their arms straight above their heads or out to the side? Did they jump up? Were they jumping rope or playing a game? Did they jump down? Were they jumping off a diving board? Did they jump forward or backward? After thinking about these questions, explain to the class that they are going to make a collage of themselves either jumping for joy or hopping mad. They will then write about how they felt at the time. Instruct students that they will be cutting or tearing shapes from the construction paper to make the different parts of their bodies. Demonstrate how to position the shapes to create a figure. Students should move the pieces around to create different positions that mimic jumping. Show them how moving the pieces can exaggerate the movement being depicted. Once they are satisfied with the arrangement of their figure, they should glue down the pieces. Students can either use paper or their colored markers/pencils to make facial features. 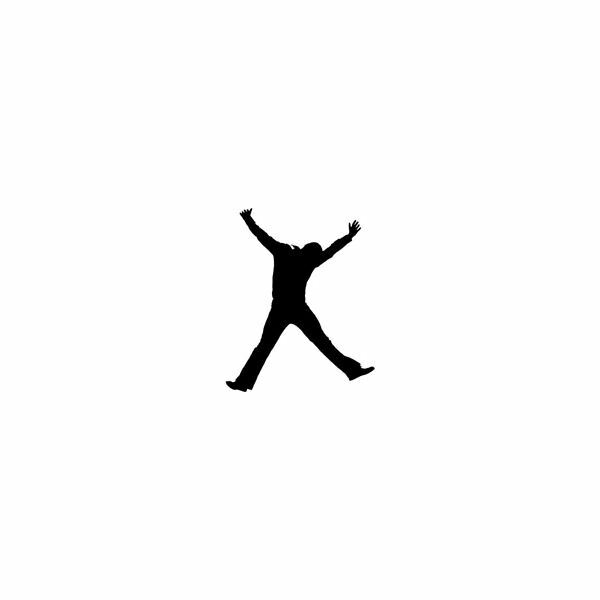 They should make an expression that shows the emotion they are feeling (jumping for joy or hopping mad). Encourage students to include a background or other details that help to tell the story about what was causing the emotion. Ask to students to study their collages and think about how they are feeling in the picture. Students will need to write a story or poem about that moment. The writing needs to reflect the emotion, and tell about how they are either "jumping for joy" or "hopping mad". Encourage students to use words that bring the action to life. What unusual verbs can they use? They can make lists of synonyms for the word "jump" and use those in their writing. You can even brainstorm a list of synonyms for jump and hop as a class before beginning writing. When the stories or poems are complete, they can be displayed with the students' collages.